Titliest NXT Tour S Golf Balls have been designed to deliver NXT Tour performance with softer compression feel. This new golf ball from Titleist features a highly resilient core, proprietary soft compression, soft Fusablend cover and a new 302 octahedral dimple design. 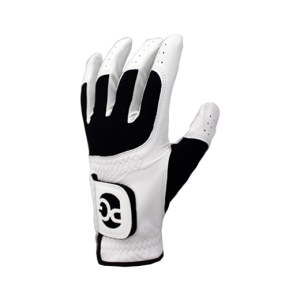 The NXT Tour S is manufactured for a slight slower swing speed than what is need for the standard NXT Tour 2014. 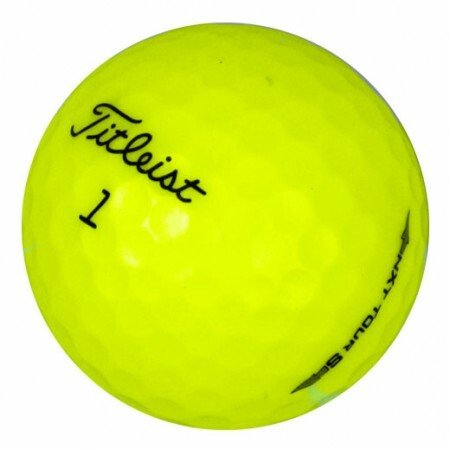 This golf ball also comes in Yellow. 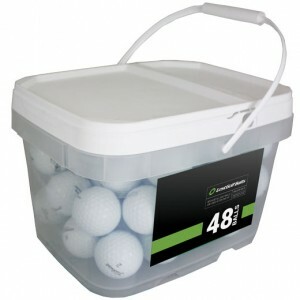 Callaway HEX Diablo, Srixon Q-Star, Taylormade Rocketballz and Bridgestone e6 2012 are comparable golf balls. Products are always as advertised. 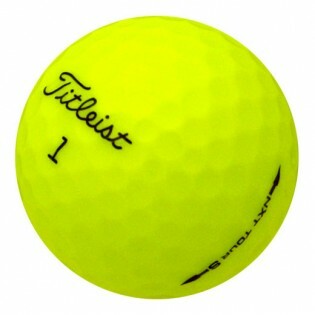 This is a great golf ball, at a great price point. With Spring arriving, the fairways are full of flowers, and the rough is full of leaves, so this ball is easy to find. Just what the doctor ordered for fall golf. Good ball with high visibility. Good product, timely delivery, great sale price. 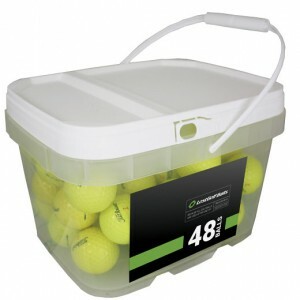 I would never play with these balls if I had to pay the retail price, I'm not that good!